Every year since the year 2000, Pantone introduces us to the color of the year, inspired by culture and design trends. Last year, was named the color of the year, which reflected freshness, new beginnings, and peace. This year, Pantone introduced ‘Ultra Violet’ as 2018’s color of the year, an inventive and imaginative color. 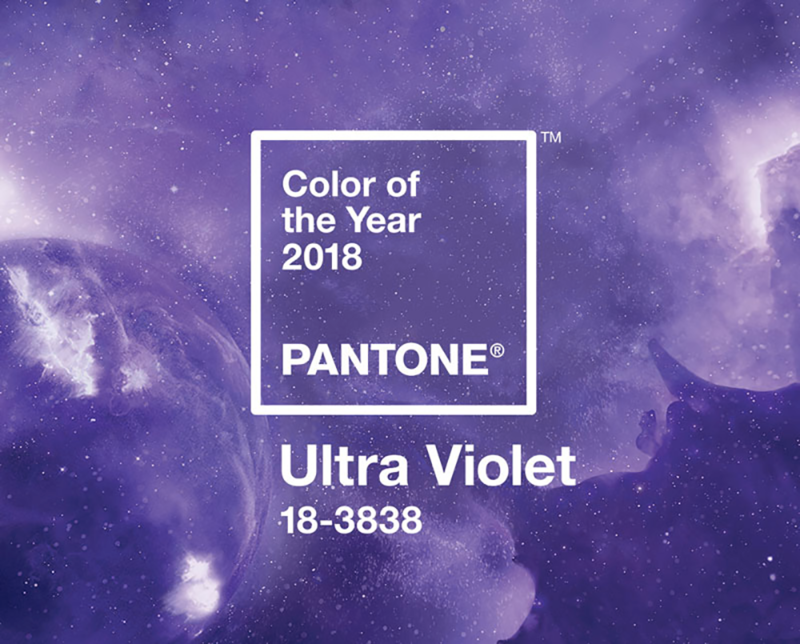 Pantone Executive Director Leatrice Eiseman explains the color "Whether it's exploring new technologies or other parts of the galaxy, or stimulating artistic expression and spiritual reflection, color intuitive Ultra Violet encourages us to move forward. " The color Ultra Violet, a mystical and enigmatic color, makes us think of the depth of the galaxy. It represents the exploration of the infinite as well as the emotional and spiritual side of meditation. A deep and calm shade, it contrasts with the 2017’s color. 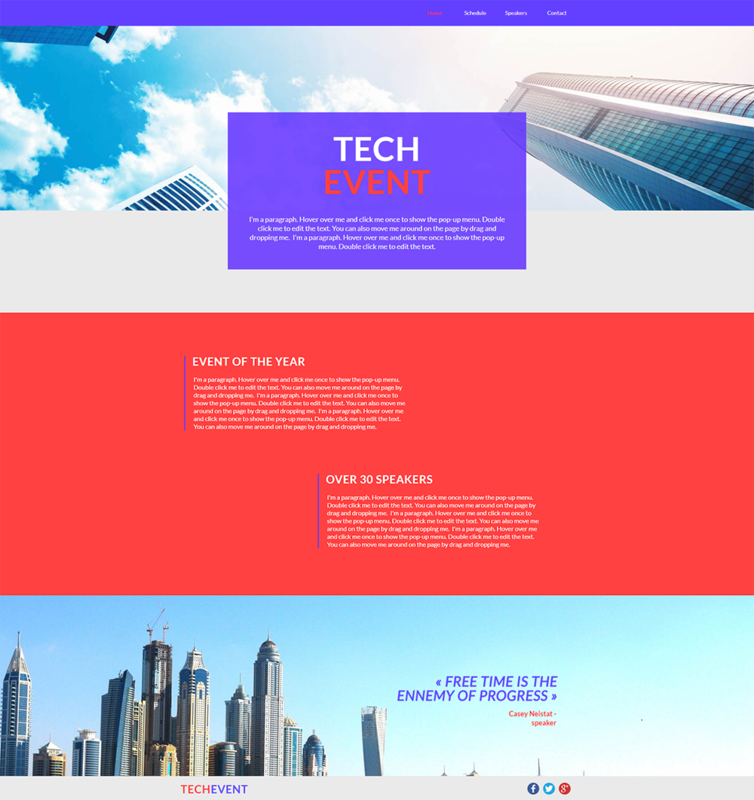 Use Ultra Violet as the accent color of your website, for a sophisticated and trendy website. Pair Ultra Violet with its complementary color, yellow, as well as the color of the year 2016 for a refreshing punch. Pair it with similar colors for a harmonious palette. Ultra Violet also works well with cold tints because of its bluish base. Pantone also suggests to harmonize it with warm shades, for a sunset effect. So, will you be using Ultra Violet on your WebSelf website? We can't wait to find out!